Bloomington residents over the age of 14 (with guardian permission) or over 18, can check out up to 10 tools at a time from the Tool Lending Library. Tools may be borrowed for 3 or 7 days, depending on the item. All you need is a photo ID, drivers license, and a recently received utility bill showing your name and Bloomington address. Our tools are in demand, so it’s important to bring them back on time, and only when the Tool Lending Library is open. Fines for overdue tools range from $1 to $20 per day. There are additional fines for returning tools dirty or damaged. Lending period is seven (7) days for most tools; three (3) days for a few of our more popular items. Fines: $1.00-$20.00 for each day a tool is late, depending on the value of the tool. Renewals can be made by phoning library staff. Up to two (2) renewals are possible if the tool is not needed back in stock. Due to high demand, some tools are not renewable. Tools must be returned to the Tool Lending Library during open hours. Registration at the Tool Lending Library is necessary even if already an Artisan Alley member. No registrations after fifteen (15) minutes before closing time. New tool patrons are limited to check-out up to two tools, valued under $200 each. This probationary period will end upon returning two tools on time, clean and in good condition. After probation, tool patrons will be allowed 8 tools (no more than 3 power tools) for each checkout. Please return library materials on time. Late fees are $1-$20 per day, depending on the value of the tool. You will be charged the current replacement cost for each item not returned. There are no refunds for replacement fees, even if the lost material is recovered. If the item is returned damaged, you will be charged a damage fee. Please clean tools before returning them. Fines and fees are payable at any Artisan Alley location by cash or check. You can also pay your fines online, under “Products”. The Tool Lending Library has over 5,000 tools available for lending. The following list of tools is not comprehensive or always reflective of current inventory. If you cannot find a specific tool on this list, please contact the Tool Lending Library staff. 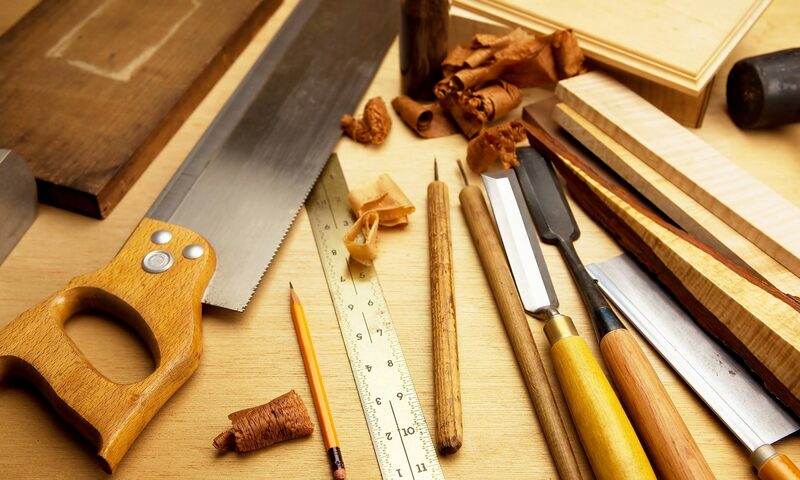 We’re dedicated to diversifying our wood and metal tool library.